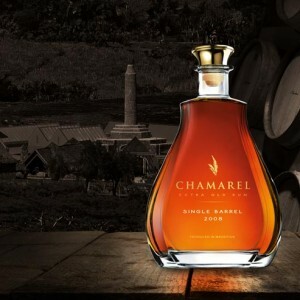 The Chamarel Rum unique Character starts in the quality of the sugar cane harvested from the Estate, complemented by the meticulous monitoring throughout the fermentation and distillation processes. 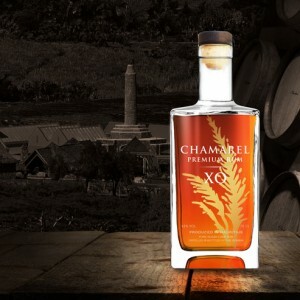 The Rum is then matured for a minimum of 4 years in oak barrels in our Cellar. To be enjoyed pure or on ice, or with soda as a long drink. 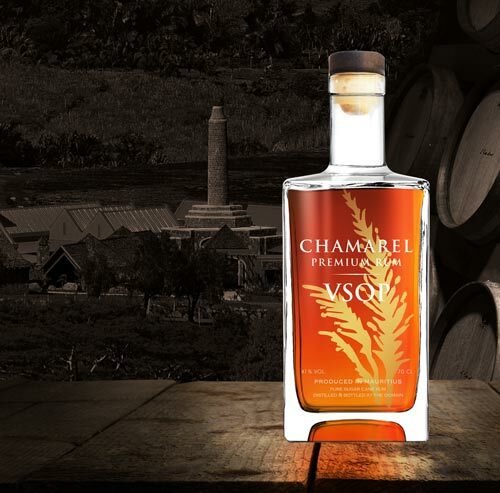 Soyez le premier à laisser votre avis sur “VSOP Rum” Annuler la réponse.